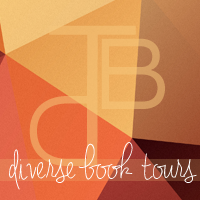 Today is the cover reveal for Trees of Life: A Colouring Experience by Jenna Lyn Field. 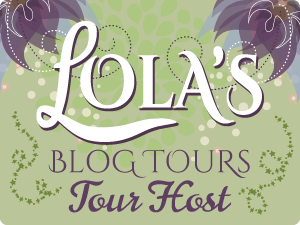 This cover reveal is organized by Lola’s Blog Tours. Trees of Life is a wonderful colouring experience that will relax your mind and bring peace to your soul. Inspired by life itself and what it means to others, each and every image is an original artwork just begging to be filled with colour. Instead of begging your mother for forgiveness or Art she won’t really like, This Anthology is the perfect gift for all the women in your life, especially your the Magic that is your Mother on Mother’s day!! Tamara Philip’s “The Art of Forgiveness” is an incredibly touching installment to this series. It is the type of book that grabs you from the beginning and doesn’t let go. The unique and insightful writing perspective allows you to feel as if you are a true part of the main character, and challenges you to think about forgiveness in your own life. I highly recommend it! Rachel Winters’s fiftieth birthday approached the forever she’d found with Ryan ended with heartache. And for her daughter, the second chance of having a dad. Will Rachel find the strength to rebuild her life and her daughter’s? Sharon’s only daughter, Gracie, is ready to move out on her own. What should be an exciting transition is complicated by Gracie’s disability. Can Sharon learn to accept Gracie’s need for autonomy before irreparable damage is done to their relationship? Today is the cover reveal for the boxset that I’m part of called Mother’s Day Magic. 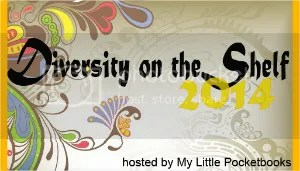 My latest work called, The Art of Forgiveness is included as one of the 12 stories by 13 amazing authors! I usually write sweet romantic novels like The Trouble with Playing cupid and the sequel, The Trouble with Romance but I wanted to give another genre a try! so check it out and let me know what you think via reviews on amazon or goodreads!! 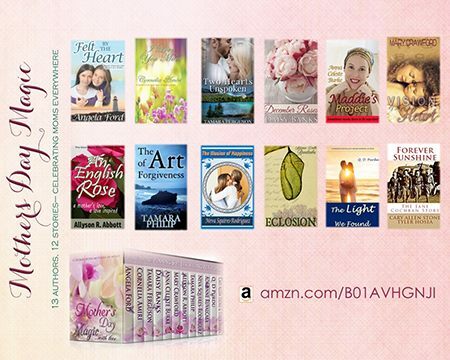 Eight Great Stories of Love, Passion, and Romance from Vanilla Heart Publishing Authors Charmaine Gordon, Paul Zunckel, Chelle Cordero, Neva Squires-Rodriguez, Lauren Shiro, Tamara Philip, Gwendolyn Jensen-Woodard, and Angela Kay Austin. D0n’t forget to check out the sequel, The Trouble with Romance. So I stayed up until 5 am this morning reading this book! I couldn’t put Click.Date.Repeat down!! It was highly addictive!! First off as a person who was part of the first wave of people who made online friends, who became closer than real friends, and then started online dating when AOL online was still relatively new. I’m talking I was online friends and subsequently one of the earliest people on OKCUPID before it was a online matchmakers and just did fun, fresh quizzes! In fact, I met my husband online and we chatted for 6 years before meeting (because we lived 4500 miles apart) and long distanced dated for nearly 9 years before marrying. So when I say I know something about the online social world, I’m as close to a frigging expert as you’re going to get. KJ Farnham truly captured the anonymity, confusion, hope, excitement, overwhelming, fear and overall wtfness of trying to navigate the online dating scene. Chloe was such an insanely flawed character that it was both infuriating and oddly refreshing! even the various types of online guys she met, reminded me of some of the oddballs and genuinely decent human beings I met during my time. Click.Date.Repeat was thoroughly entertaining! Her friends were just as messy and flawed in their own way. I loved her mother and all her yelling, judgy-ness! she had a point though!! Damn you, Drew!! I will say this though, I found online dating much mIre enjoyable and less crazy than bar dating because if you’re doing it right, you could actually get to know the person, truly the way they can’t be in the middle of a bar or club. you can sometimes get to know people in a way that most of their friends and alot of their family will never get to see (in a good way). some of my best friends (practically soul mate territory here or just people who TRULY get me) are people I met online nearly 2 decades ago! Dating is fun, exciting, awful, stressful and exhausting in any and every form but I’m glad KJ Farnham tackled this version, especially the 2003 version of online, to give everyone a taster of what they missed! Great read all around! Born and raised in a suburb of Milwaukee, K. J. Farnham now resides in western Wisconsin. She is currently working on a sequel to “Click Date Repeat.” Farnham loves hearing from readers. Connect with her at http://www.kjfarnham.com. The Art of Forgiveness is the story of one woman’s journey to find out the truth surrounding her adoption decades earlier. Amidst the tragedy of the past, she finds connections to her complicated history and a gentle reminder about the transcendent power of forgiveness and time.